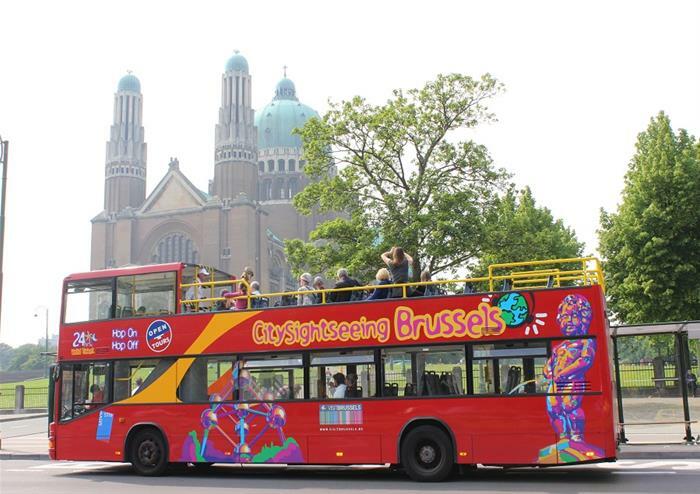 Have the ultimate Brussels experience as you take this hop-on hop-off bus tour through Belgium’s famous capital! Home to the scrumptious warm waffles and bubbling beer, you’ll have the whole of the city at your doorstep. Whether you want to explore Brussels’ rich history or you’re looking to shop until you drop, there’s something for everyone to enjoy. 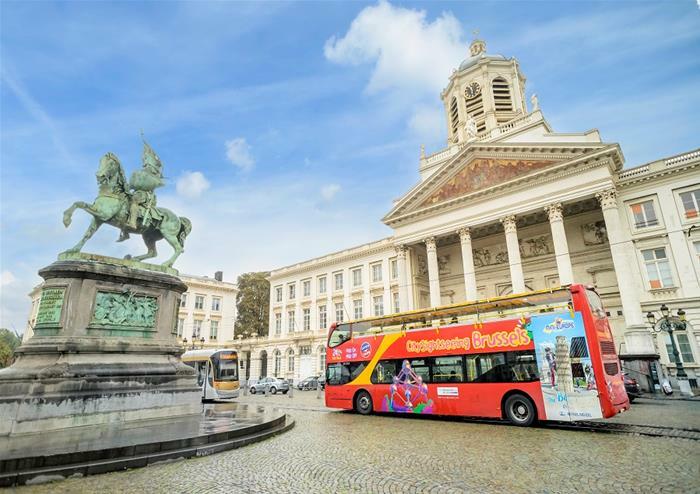 Hop-on or off the 2 tour routes and 22 stops as many times as you please as you discover the most wonderful locations that the city has to offer. For gorgeous boutiques, hop off at the Botanique mall and spend some time exploring Belgium fashion or if you’re looking to shop for everyone’s favourite food – chocolate – head to Sabon. Home to many antique shops and master chocolatiers, you will be in your element! If you’re looking for a touch of culture, there’s plenty of museums to visit. 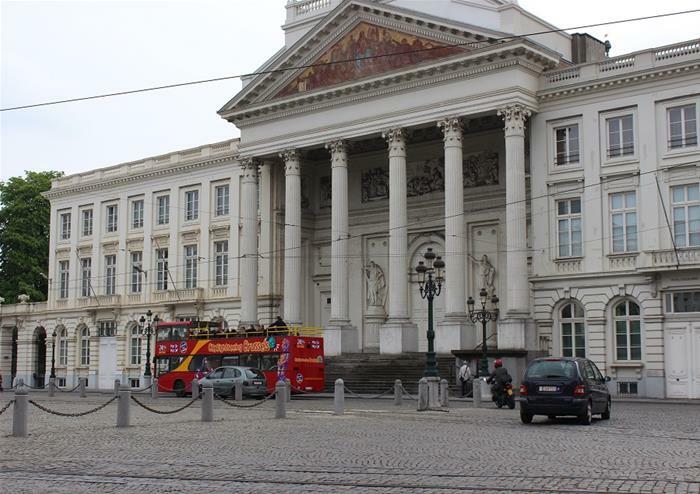 Hop-off at Leopald Park for the Museum of Natural Sciences or the Cinquantenaire for the Royal Museum of Army and Military history. This spectacular panoramic tour of the capital has so much to offer – you wouldn’t want to miss it!